Twitter is going to launch it's Services in Hindi for Indian Users. The Top micro-blogging Website has done a very nice and new thing for Indian users. Yes, Twitter is going to launch its services in Hindi for its Indian users. Now they know that Indians also plays an important role in social media. Facebook already given its services in India in Hindi and Other Indian languages like Punjabi, Telugu etc. .Most of twitter users created account but they never opened it. 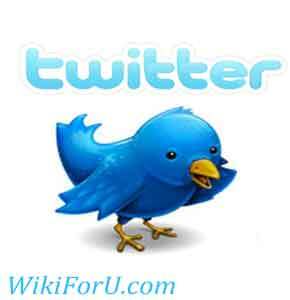 A recent survey said that Only about 40-50% twitter users are using twitter while others are sitting offline. The second bad news for both Facebook and Twitter is the launching of Google Plus. That is attracting users very fast. They have done that in just two weeks which twitter and facebook did in two years.....wondered ..? Yes..Its true. Now we can see the Social war between these major Social networks. What do you think about that? Who will be the next Social King..? Now twitter has been launched its new version in Hindi. Congrats to all my Indian Friends. Enjoy Twitter in your own language.